Although Stan Lee has dies, he will always live in the hearts of the fans forever. 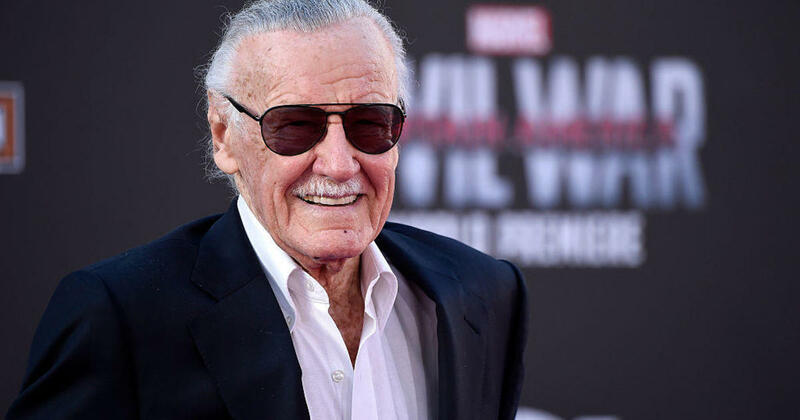 Many people across the world have taken to social media in remembrance of Stan Lee. 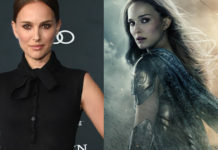 A few stars from Marvel Studios has also joined in, and the Iron Man actor, Robert Downey Jr. has shared his tribute. “I owe it all to you,” RDJ had written. 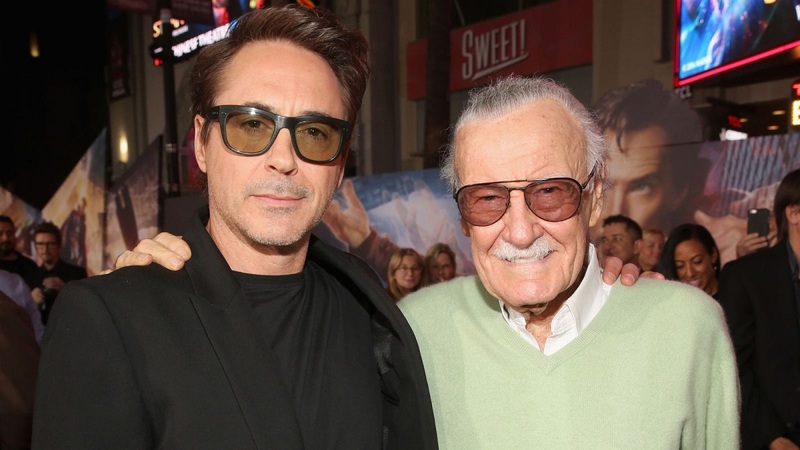 This tribute had been posted with a photo of Downey Jr. and Lee. 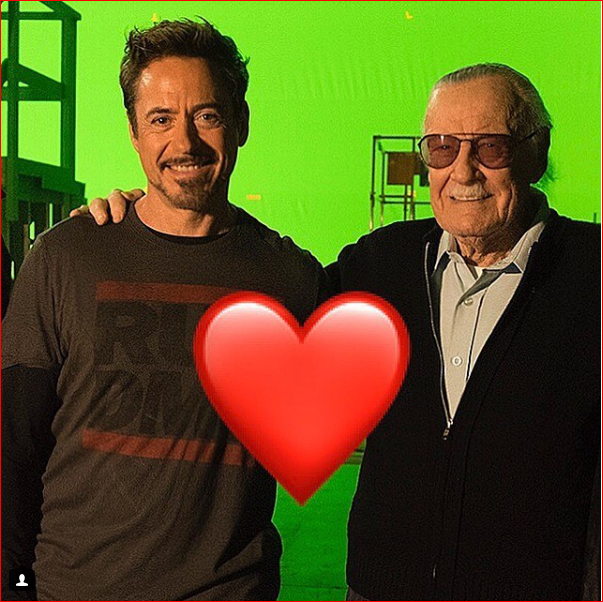 This image had been was taken by Jimmy Rich and shows these men on the set of one of the MCU ventures. 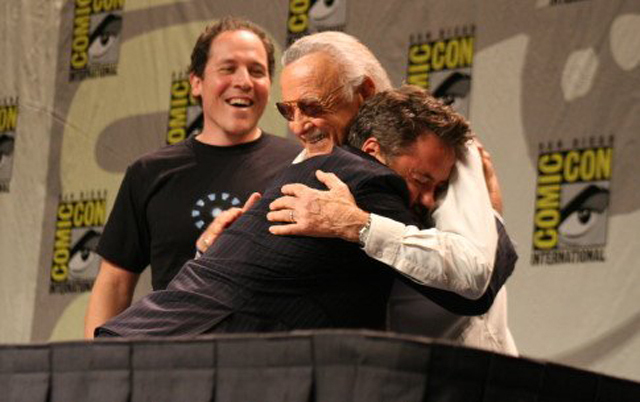 Downey Jr. sports casual clothes and he is seen channelling his Tony Stark inside him, and Stan Lee is next to him and has an arm over his shoulder. RDJ had enjoyed a very successful career in the year, 2008 after Marvel Studios had cast him as Iron Man. “There will never be another Stan Lee,” had written. Stan Lee’s career has inspired many creators in all fields of entertainment and even the medical industry.